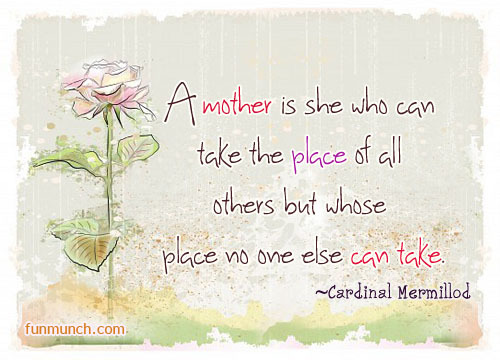 Our lives are hectic and sometimes little things like cleaning take a back seat to taking care of our babies. So what to do about cleaning??? 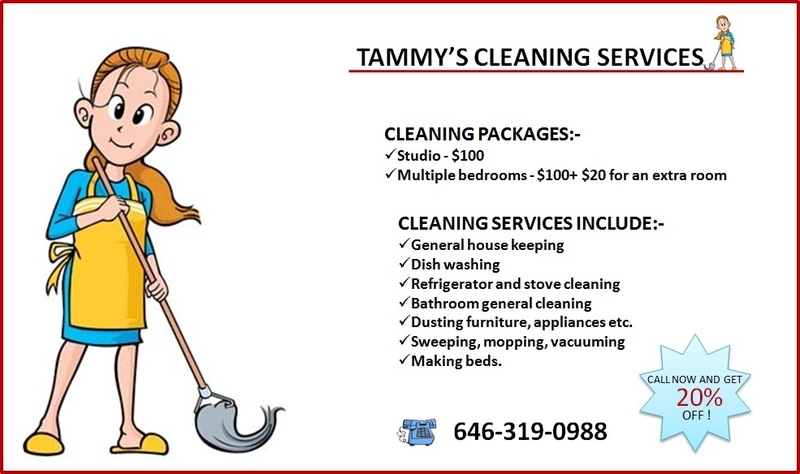 If you’re in NYC hire my good friend Tammy….check out her cleaning service. She’s good. I know from firsthand experience!! !